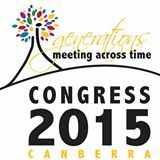 Exciting news to hand from the Congress 2015 organisers…we are to have a Congress app which will contain all sorts of handy info making it easy to carry Congress content (and current) on your smart phone or tablet. I used the RootsTech app when I was at Salt Lake and found it super-helpful so expect the Congress App is bound to keep me similarly ‘appy. Able to be navigated by day/session/room/speaker – with details and abstracts for each presentation. Your own list of selected sessions under a function called “My Program” which can be added to/amended throughout to enable you to keep on top of what you have planned to attend. Delegate information will not be included so don’t forget you need to add your research interests on the website by using your Congress log-in. Have a scroll through the interests already added and see if anyone else is researching the same names or places. 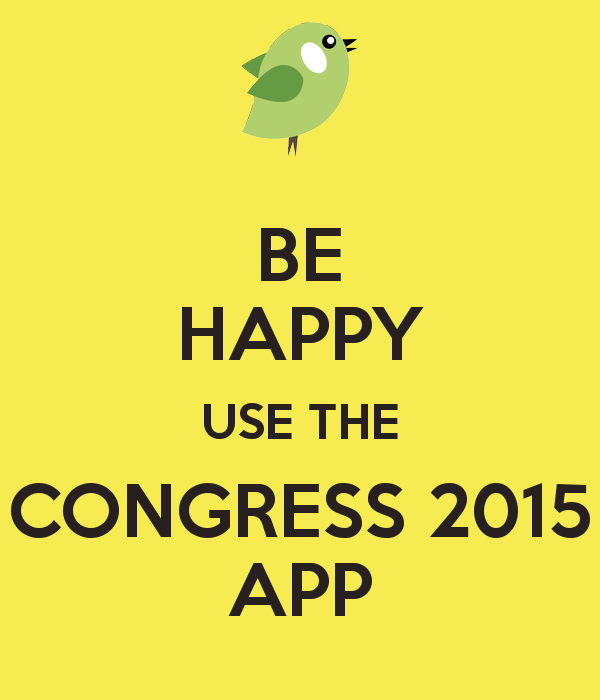 Let’s get Appy for Congress 2015. This entry was posted in Congress 2015 and tagged Congress 2015 by cassmob. Bookmark the permalink.